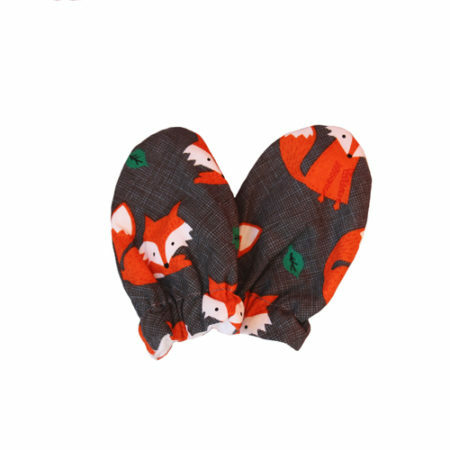 Need mittens that actually stay on your baby and that look good at the same time? Check out the awesome styles we have available. 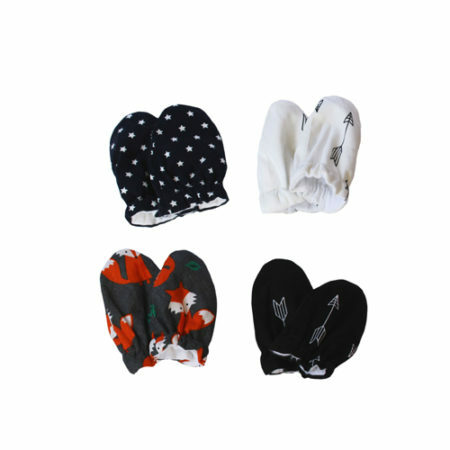 Our mittens are one size fits all. 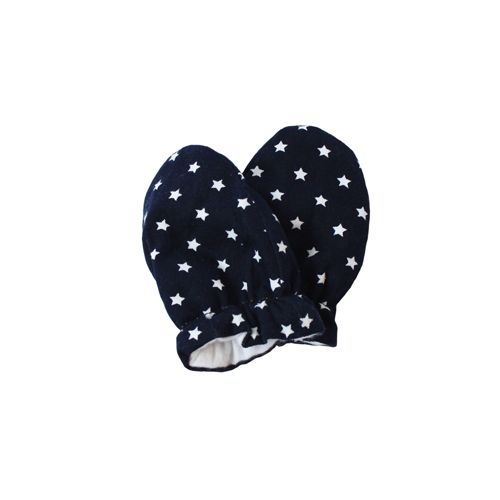 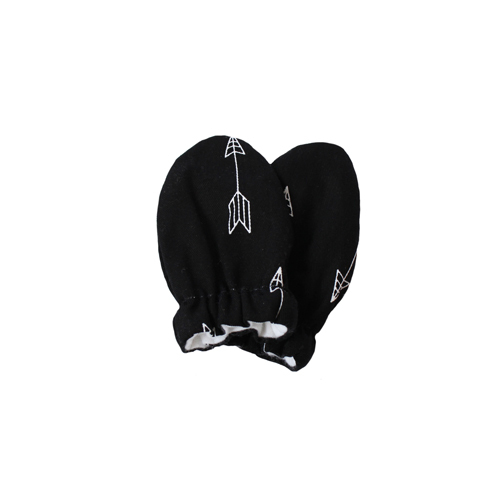 They have been designed by us to be longer than the normal mittens out there that constantly fall off. 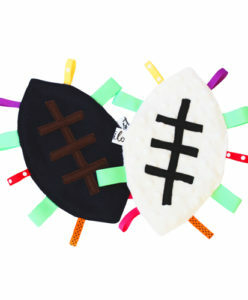 Our mittens can be used to tuck over your little ones sleeves! 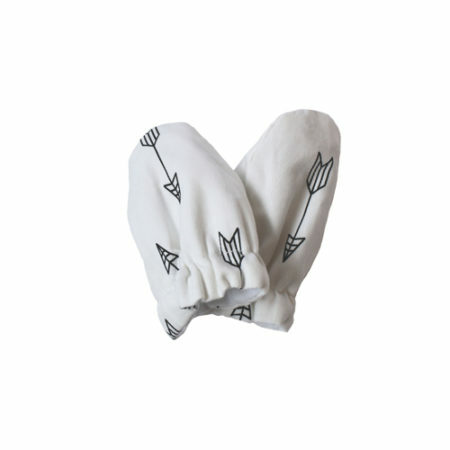 We also use cotton flannelette on the inside to ensure baby is as comfortable as possible too. 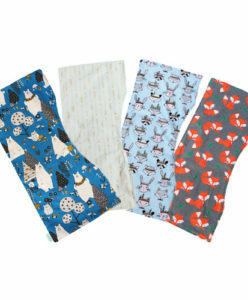 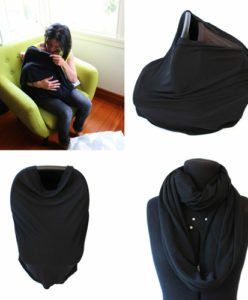 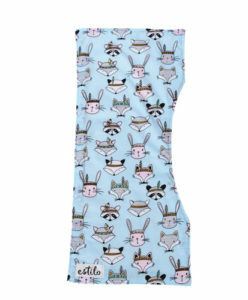 One size fits all – designed to be longer than your average baby mittens, giving you longer and better use out of them!